B. Bhatta is currently a Course Coordinator in the Computer Aided Design Centre of Jadavpur University, Kolkata. 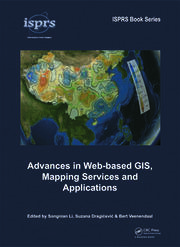 He has more than 13 years of industrial, teaching and research experience in remote sensing, GNSS, and GIS. He has authored many research papers and articles in various journals and magazines. 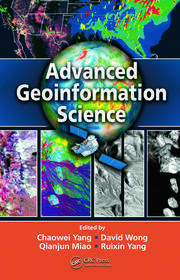 He has also authored several textbooks on Remote Sensing, GIS, GNSS, and CAD. He has been instrumental in initiating a large number of courses on Remote Sensing, GIS, and GNSS to promote Geoinformatics technology. 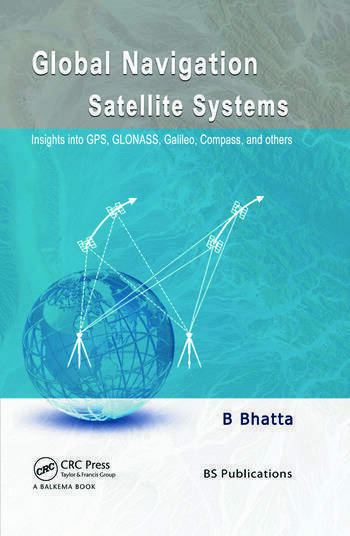 "It is organized somewhat differently than most of the standard texts in that it attempts to treat each of the four GNSS it discusses equally and consecutively instead of introducing GPS first and then discussing the three other systems in comparison later on. ... The book concludes with a very well written glossary, a complete reference list, and a good index. ... Overall this is a good book for a nonexpert student who wants more information than is available in popular publications."